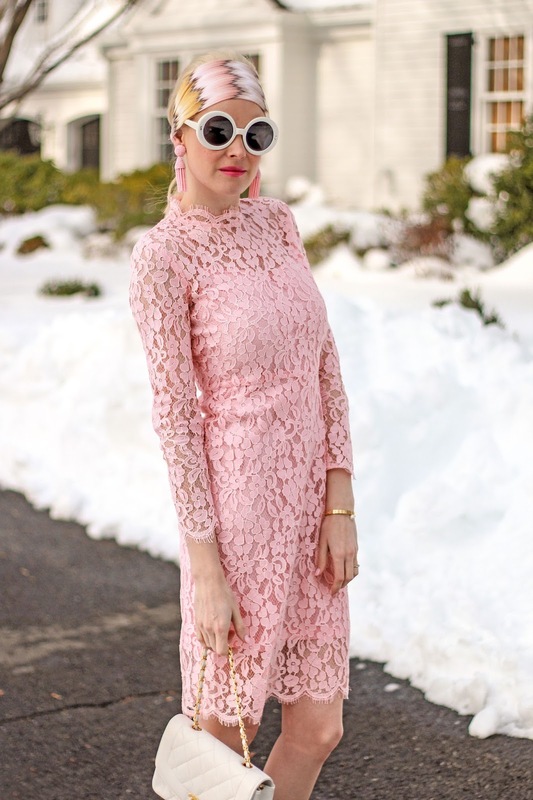 My second look for Valentine's day consists of two of my favorite things: pink and lace! 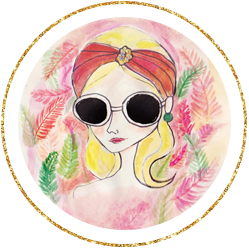 Please accept this picture as my vow to you that I will never allow snow nor ice get in my way of style! 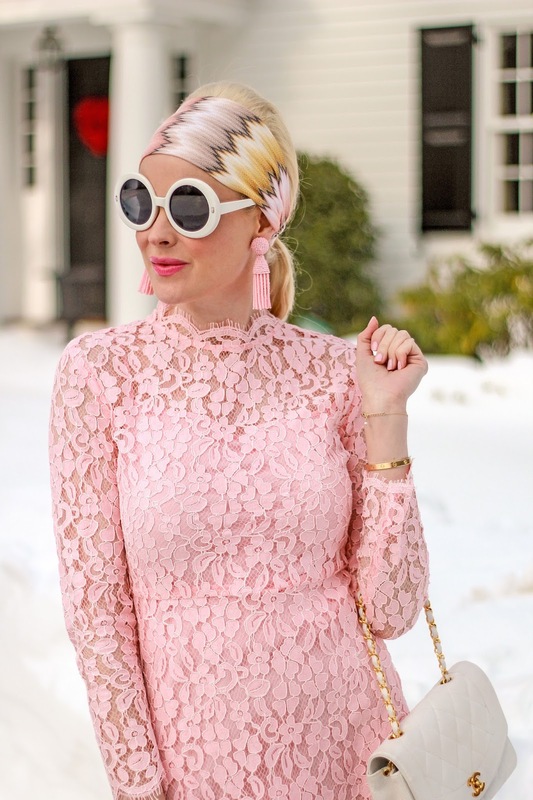 For this wintery scene, I chose to contrast pink - through the delicate pattern of this Chicwish dress, a warm and cozy Jules Reid vest, tassel earrings, and headband - against the white of the snow, while tying in white, as well, through retro sunglasses, a vintage white Chanel purse, and white heels.